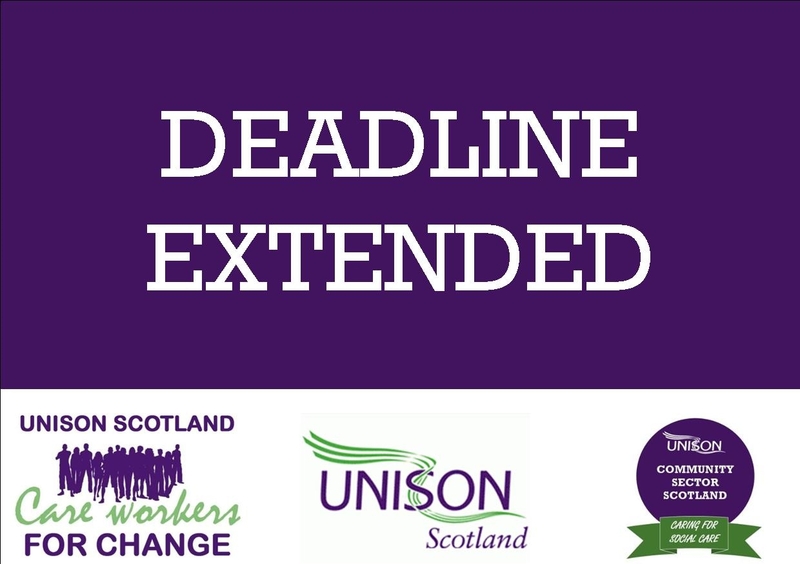 UNISON has confirmed that we will extend the deadline for returns of caseforms from Cornerstone UNISON members until 22nd February 2019. This follows a request from members and an overwhelming number of caseforms being returned. Hopefully this will ensure that every member has the opportunity to return their caseform to us, as there will be no further extension. This means that if you are a member you now have an extra three weeks to complete and return your caseform to ensure that you are part of any inducement claim that we need to lodge against Cornerstone. It also means that we have extended our “amnesty” for new members, allowing them to join now and not have to wait the standard 4 weeks before we can act on their behalf in this matter.